Now it's even easier to create animations using Slidekamera devices. We integrated with the leader of stop motion animation softwares - Dragonframe. Trusted by major picture studios and independent filmmakers alike. 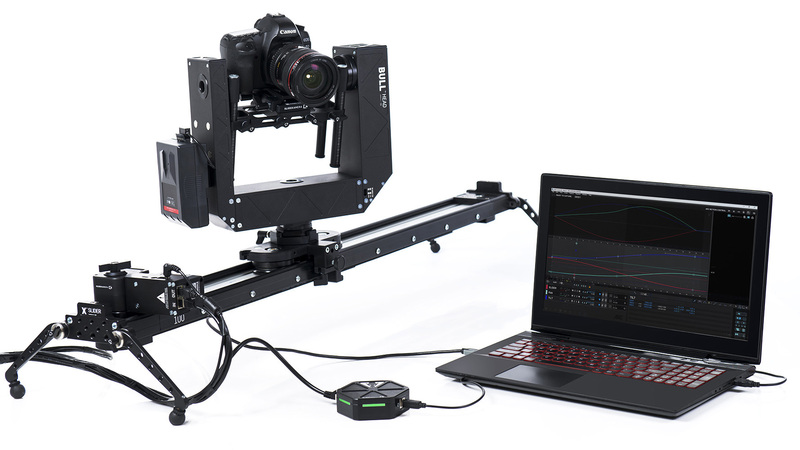 The DRAGONFRAME ADAPTER allows you to connect with our motion control systems such as sliders stepper drive with 2-axis head.